Young aspiring talented musicians are not wealthy people. They often have to endure significant economic hardship before their talent is recognised and their professional careers take off. 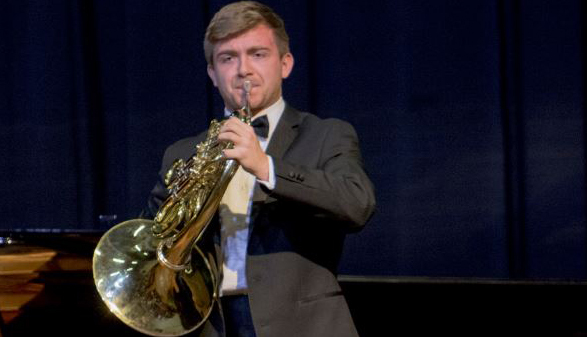 The Bromsgrove’s aim is to promote them in the highly competitive field they have chosen in the hope that they will be recognised and successful. It is a charitable organisation, registered number 1155544. Its continued existence has depended on and still depends on the generosity of a wide group of people and organisations. 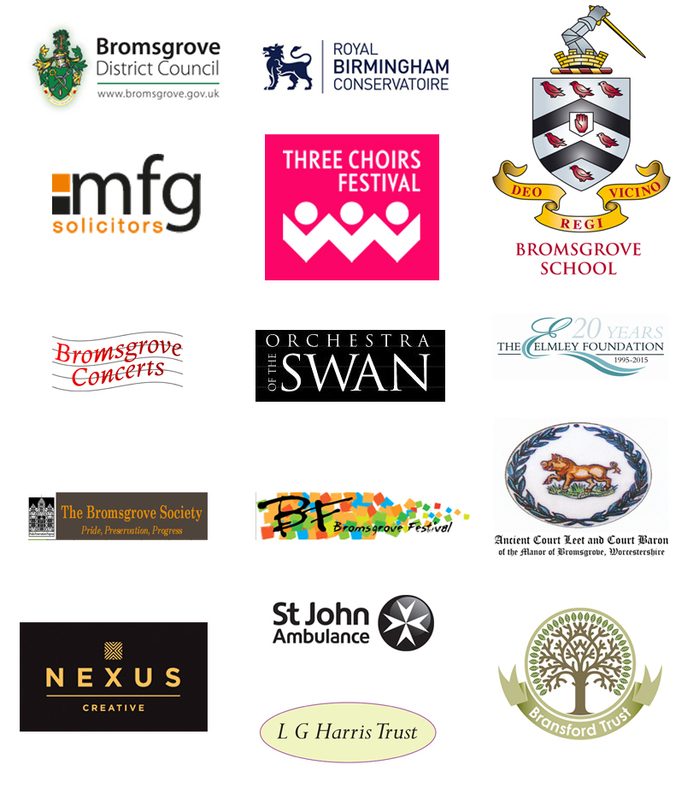 Our major partners are now Bromsgrove School and Bromsgrove District Council. Charities plus commercial and professional organisations give us generous help. We also have the untiring support of music lovers far and near. You may have helped us in the past and want to continue your support or you may have been to one of our Competition days in the past and/or this year.